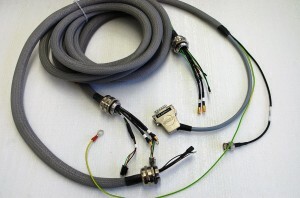 We produce cables with expert knowledge and modern technology. From dismantling, attaching, connecting, crimping, plugging to isolating and shielding constantly high quality is ensured even in large volume series. Apart from standard solutions we also produce prototypes and special products from construction to attaching the final plug and do all the necessary work for you. 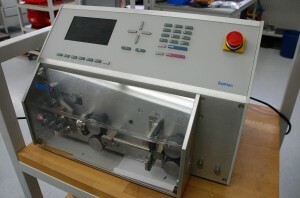 Modern machines and testing equipment guarantee flawless quality. Your competent solutions provider for industrial automation and control electronics since more than 30 years - regionally and worldwide.